Napkin rings you make yourself for pennies that look like the $8 kind you see in department and decor stores? Yep! In fact, they are so easy to make, you can have your children do it. 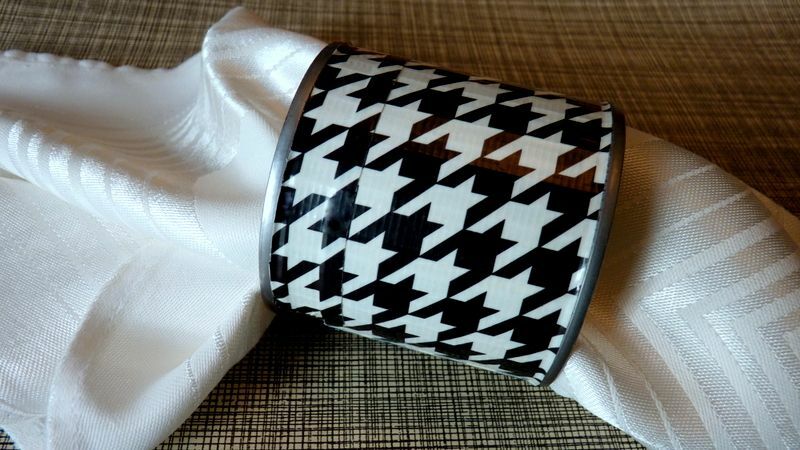 I made a set of these napkin rings that are big and chunky -- perfect for staging a tabletop when your home is for sale. When home staging, the idea is to go big with what goes into a place setting. Big plates. Big glasses. Big bowls. Big ole napkins. To make six napkin rings, gather these things. I use the cans from evaporated milk, or canned mushrooms, or green chilis. Make sure all the ones you choose are the same -- same food, same brand -- so they all match exactly. It's important that you go around both top and bottom edges a few times with a can opener. Make sure there are no sharp burrs. After this point, the project is kid-friendly. Remove the label and both ends of the can, and wash it well. 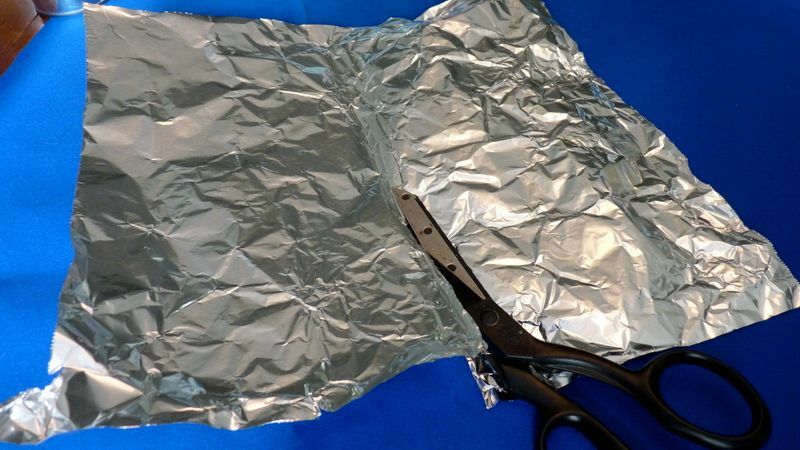 Using scissors, cut the 3-foot piece of foil into three 1-foot lengths. Then cut each in half. 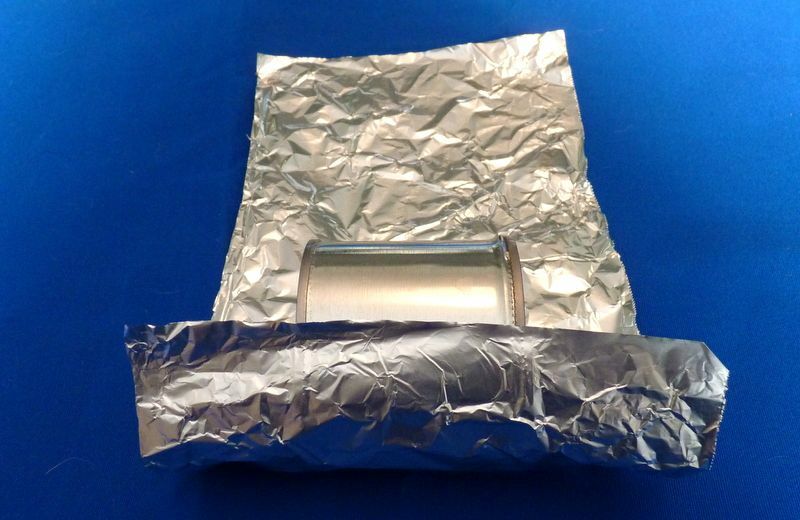 Place a prepared can at the center of one edge of a piece of foil, and roll it so it's covered. 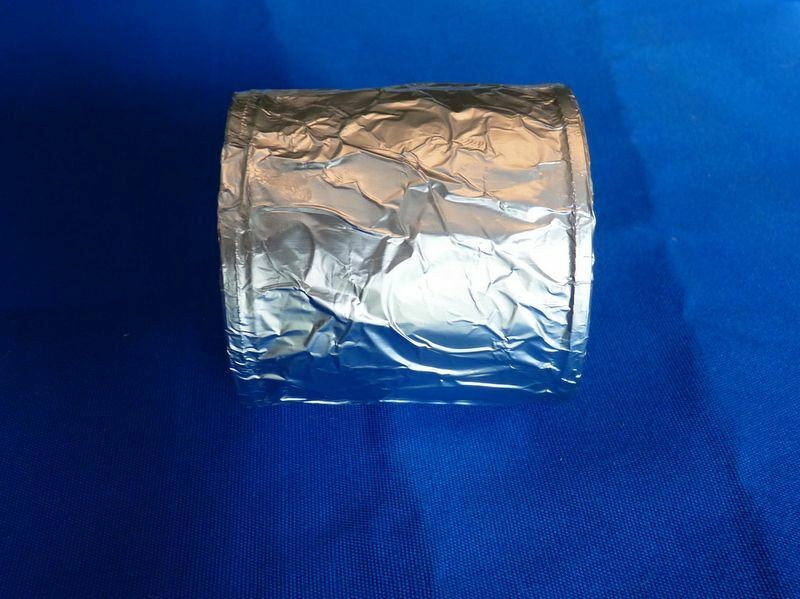 Where the foil overlaps, run a small line of white glue, and press to hold the edge flat. 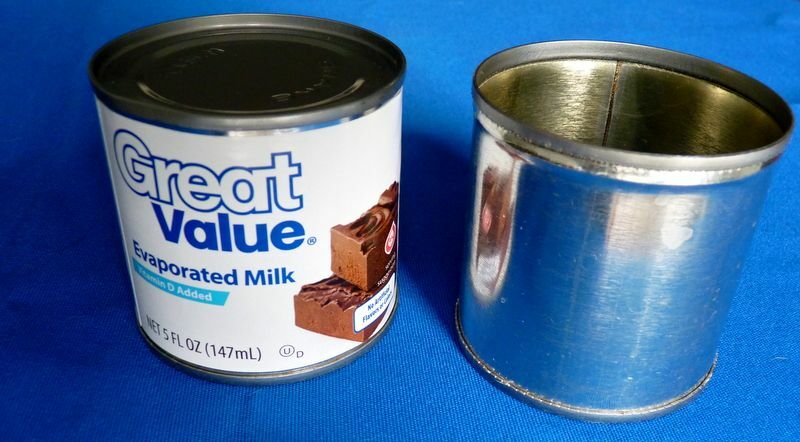 Tuck the edges inside the can and flatten them with fingers. Finger press the top and bottom edges. 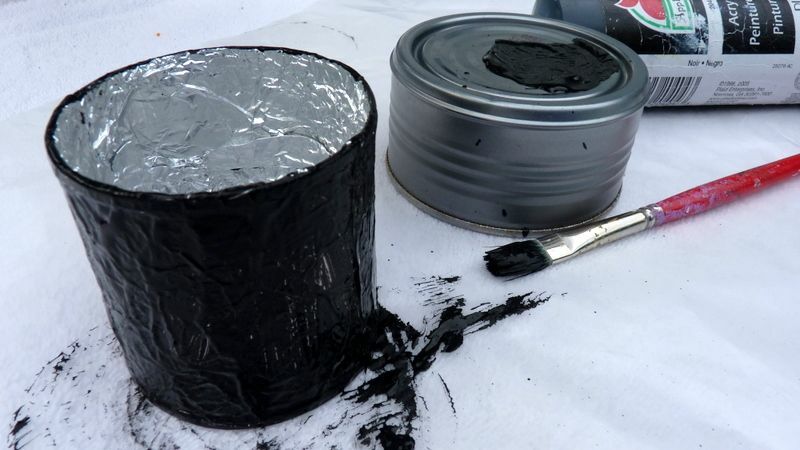 Paint the outside of the can with black craft paint. Be sure to get into all the wrinkles. 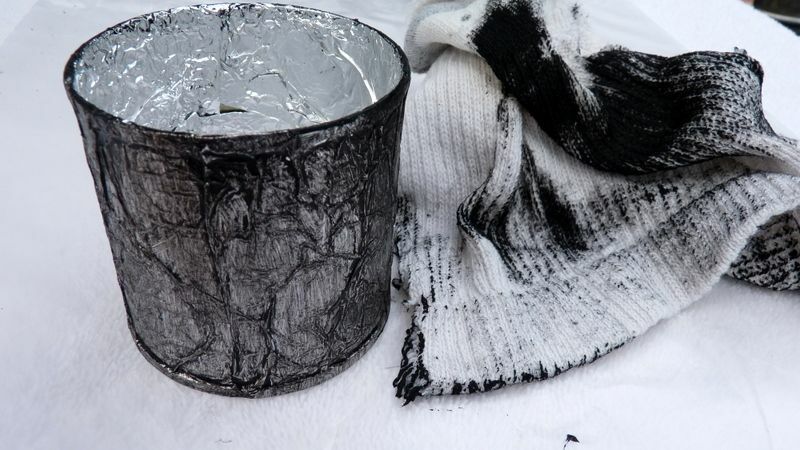 Before the paint dries completely, rub off most of it with your rag. Let it dry for an hour. 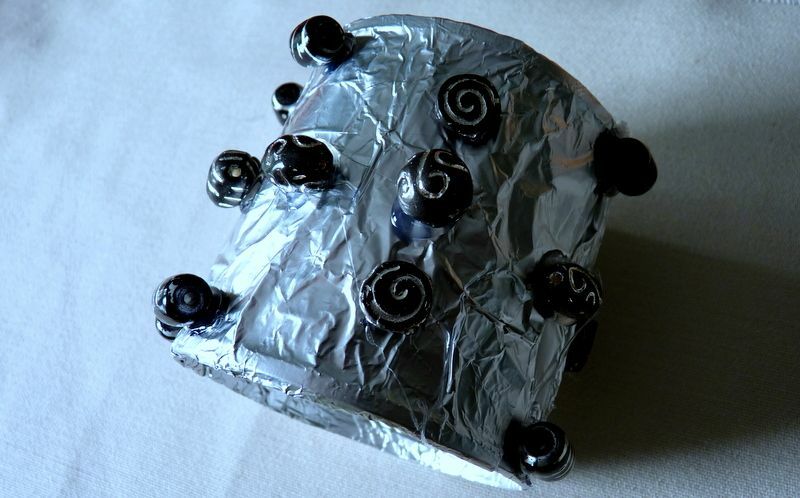 Once you spray on a few light coats of clear gloss, it will look like old metal. 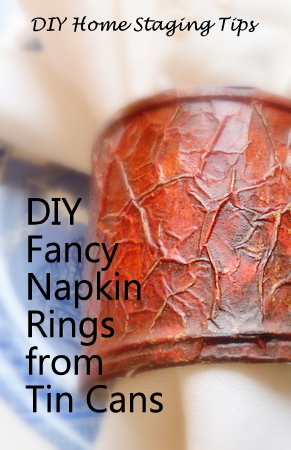 You can decorate your napkin rings with beads. This one wasn't antiqued with black paint. 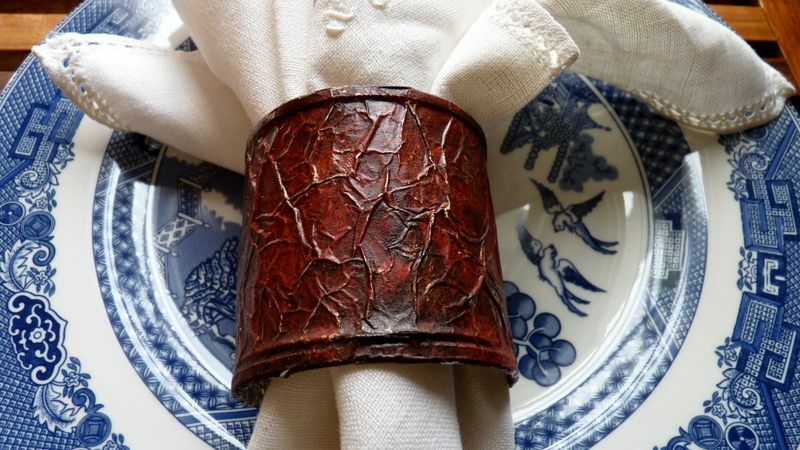 I painted this version with red and brown craft paints to look like old leather. 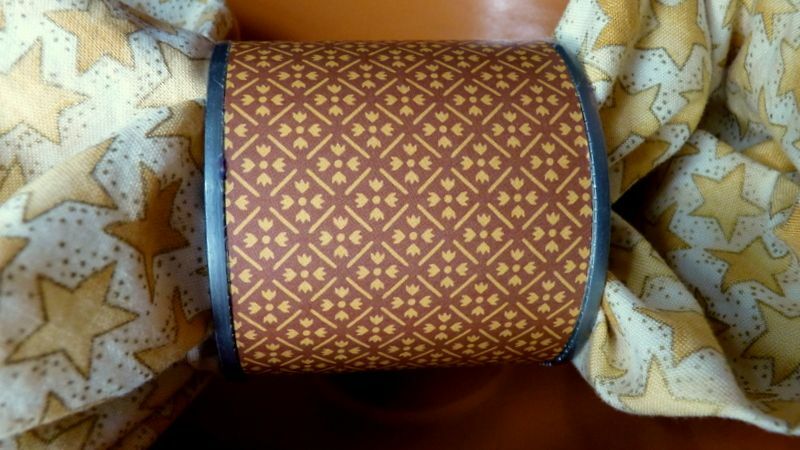 An even easier version: just cover the can with a strip of scrapbook paper. 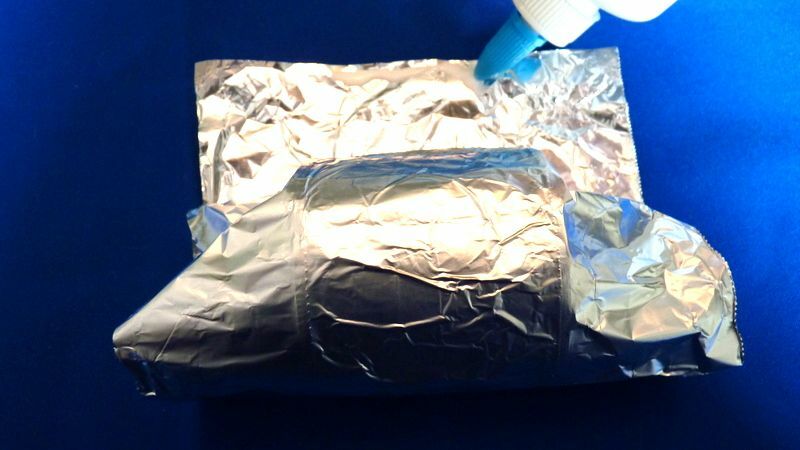 Another easy treatment is to wrap the can with a some decorative duct tape. 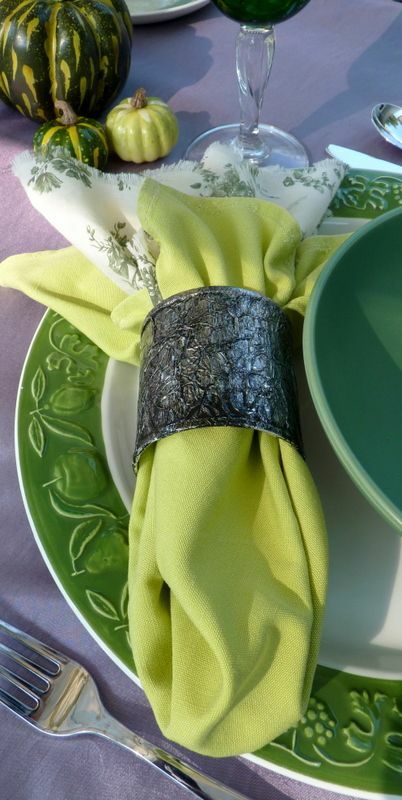 Although I designed these napkin tings for place settings in a staged home, they're sturdy enough to hold up to ordinary use. 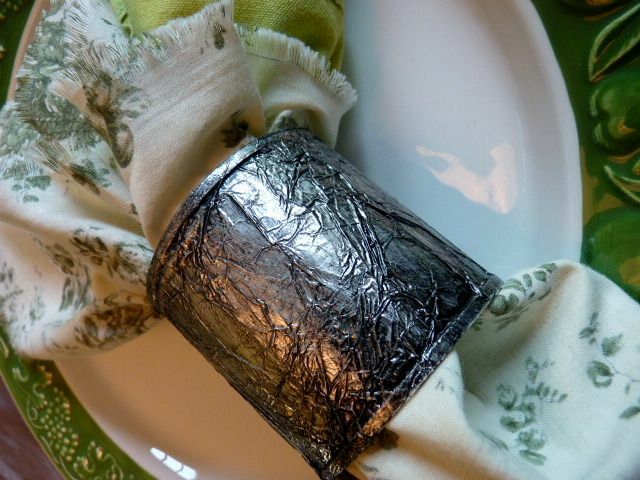 I hope you have fun inventing your own style napkin rings from upcycled tin cans. Is your home ready for market? Is it staged to sell? 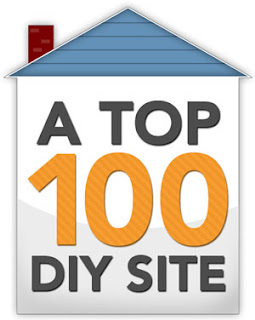 My eBook, DIY Home Staging Tips to Sell Your Home Fast and For Top Dollar, simplifies your work. 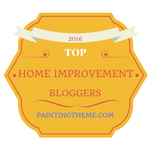 Whether it's cleaning, decluttering, arranging furniture, or accessorizing rooms, I give you the insider tips and techniques that professional stagers reply on to sell homes.